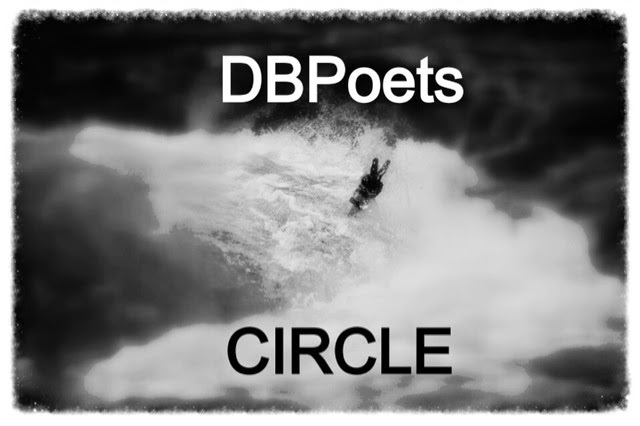 DBPoetsCircle..... 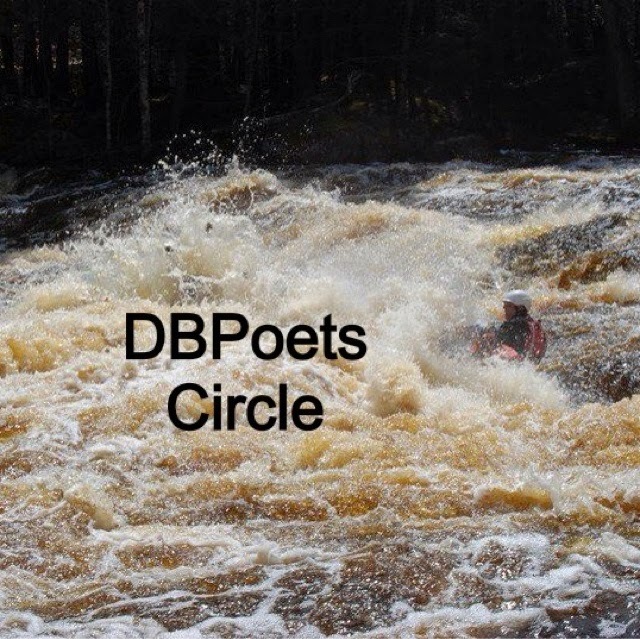 Presented by Dirt Bag Paddlers | DBP MAGAZINE ONLINE The World's Best Free Whitewater Publication. WELCOME TO OUR MONDAY MORNING FEATURE. 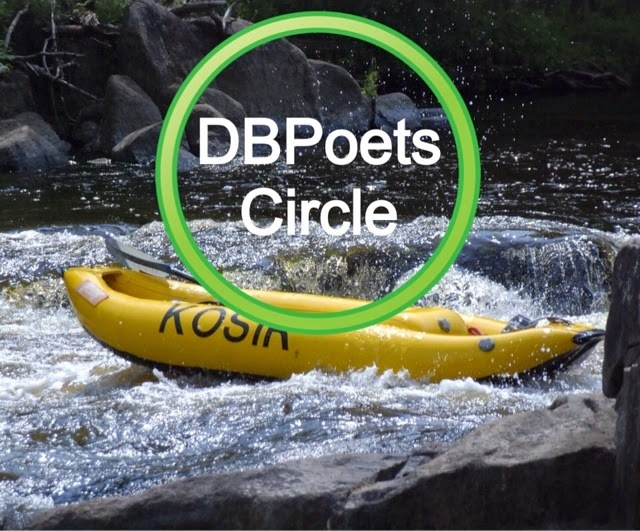 We hope to share with you our readers the songs of the River, that they may either start your work week off right or recharge your batteries after a long weekend with the custys… We heartily accept submissions via email. Is what I awake to. she will not stop, she flows strong and proud. She finds her way past the boundaries. gravity pulls her down to the bottom of the river bed. Keep on going like a waterfall. I have know what it means to be in love. Filling me up with savory succor that only pushes me onward. A minuscule measure of her secrets. The embrace natural and nurturing. I am lost in her. Simply searching for an outlet. Pushing me to call for reprieve. CELEBRATING OUR LOVE OF PADDLING THROUGH ART: the month of mARTch.Presented by Dirt Bag Paddlers.